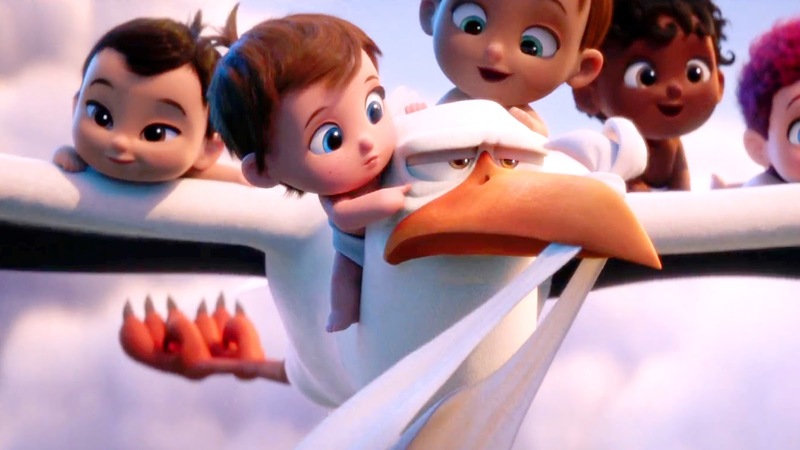 Warner Bros. Pictures has just launched the main trailer for its new animated comedy adventure “Storks” which may be viewed at https://youtu.be/vh_tZJgaoyo or https://www.facebook.com/warnerbrosphils/videos/1363574663672071/. Storks deliver babies…or at least they used to. Now they deliver packages for a global internet retail giant. Junior (Samberg), the company’s top delivery stork, is about to be promoted when he accidentally activates the Baby Making Machine, producing an adorable, and wholly unauthorized, baby girl. Opening across the Philippines on Sept. 22, “Storks” is distributed by Warner Bros. Pictures, a Warner Bros. Entertainment Company.